It is with sadness that we announce David (Pyles) Ryles, 67, has died. 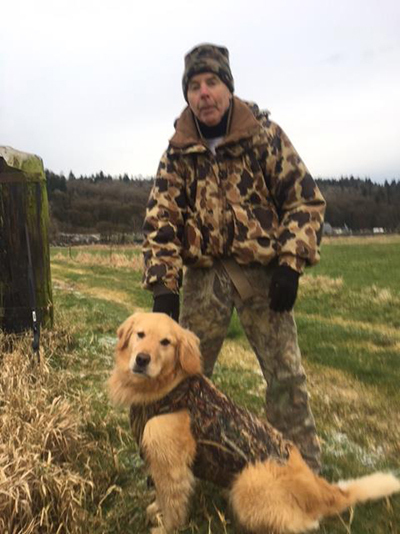 The former three-sports star at East Bremerton High School (1969 graduate) passed away in Kirkland Friday (Feb. 8) from the effects of strokes suffered a year and half ago while fishing in Ketchikan, Alaska and then at the hospital when he was flown to Virginia Mason in Seattle. Ryles played football, basketball and baseball at East, basketball and baseball at Olympic College for one year and then three years playing baseball at Washington State. He was drafted twice by the Pittsburgh Pirates but declined to sign. He taught and coached at Cedercrest High Schoolfor 30 years before retiring six years ago. Ryles also served as a baseball scout for the Philadelphia Philles for nearly 40 years. Services for Ryles are pending.